Last weekend, the girls lacrosse team competed in the Incarnate Word Academy Tournament. The Cats squared off against Oakville in the first round on Friday evening. 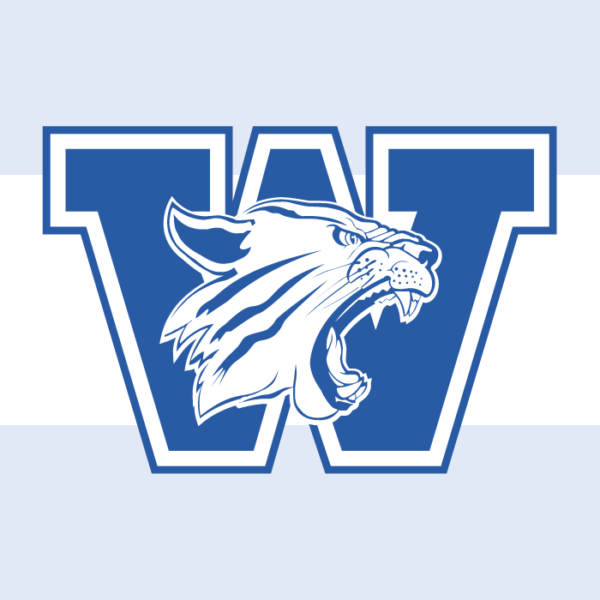 Senior Dani Mabry and Katie Hobaugh (junior) each scored three goals to lead the Wildcats to a 13-4 victory, which pushed the team into the semifinals on Saturday morning. Dani Mabry exploded for five more goals on Saturday and the Cats won 7-4. In the championship game, Westminster raised to a 7-2 halftime lead against Pattonville and never looked back, winning 12-2. Junior Bridget Sullivan and Kharis Perona (freshman) each scored twice and Dani Mabry added three more goals. Sophomore Izzy Cancilla and Emma Gore (senior) provided multiple assists, combining for seven of the teams 10 assists in the championship game. Juniors Sofia Granata and Reese Earleywine both played excellently in goal all tournament. Read the St. Louis Post-Dispatch article.